Nature Writing takes you there, sharing the thrill of making discoveries, of exploration. 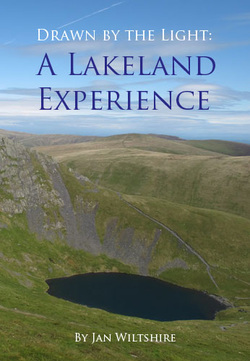 "Drawn by the Light: a Lakeland Experience" is a naturalist's story, including 184 colour images, landscape and wildlife. ​Have a look at the free extracts using the links below, these give a flavour of what is to come. And hand-drawn maps for each section indicate areas visited. Through my website, I can revisit locations and habitats in my Other Writing, and keep things current. 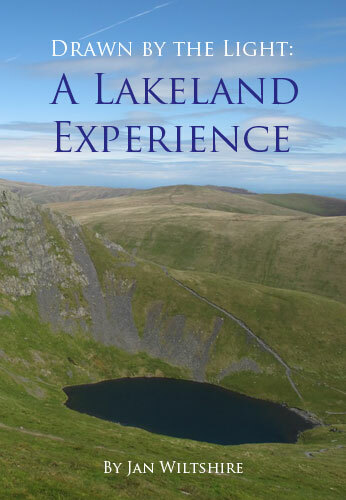 It's always good to meet local farmers and landowners and I thank them for their readiness to talk about their working lives in the Lake District.